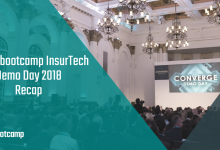 At the beginning of Startupbootcamp InsurTech London’s 2018 accelerator program in February 2018, we started an InsurTech Industry Spotlight Series. 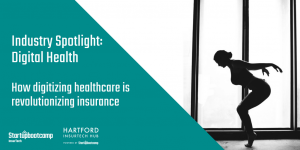 The series consisted of various themed articles based on relevant topics in the insurance industry, and featured our 2018 cohorts, from both Startupbootcamp InsurTech London and The InsurTech Accelerator, part of Hartford InsurTech Hub powered by Startupbootcamp. 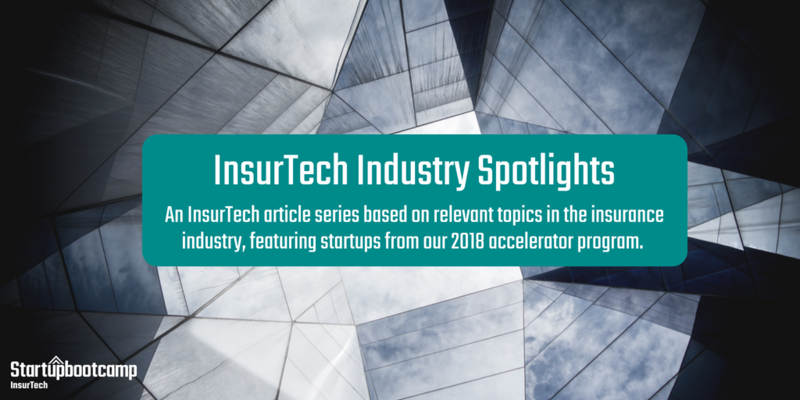 Each spotlight includes a video interview of the featured startup(s), and viewpoints from stakeholders across the programs, including mentors with industry expertise and our corporate partners who are experiencing first-hand how emerging technologies are changing insurance. All of the articles have been compiled to provide the reader with easy access to those that appeal to them most. Customer intelligence is the process of gathering and analyzing insight about customers. 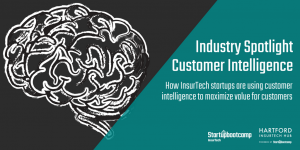 InsurTech startups, such as Flowenum, Aureus Analytics, and Pentation Analytics, are using customer intelligence to maximize value for customers, and are helping insurers specifically with customer acquisition, customer retention, and customer engagement. Read the spotlight and see the interview here. Digital health provides an opportunity, not only to improve people’s health and the quality of their lives, but also to deliver massive cost savings as a result of increased prevention and early detection. 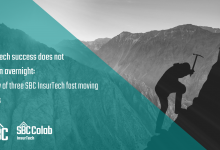 Incumbent insurers are increasingly investing into health technology startups and using this smart data to transform the way they do business. 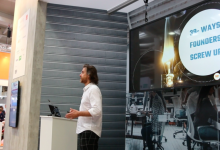 vHealth Lab and Boundlss are the startups featured in this spotlight. 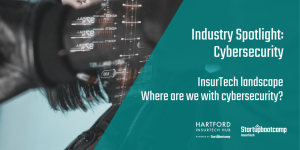 Cyber attacks are a major risk, but insurers are still struggling to grasp the nature of cyber risk and understand how to structure their policies in ways that won’t leave them vulnerable to catastrophic losses. 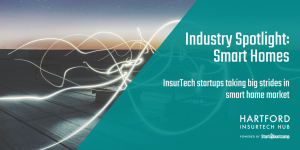 Startups such as Zeguro, SecureHome, and Yaxa provide cyber security solutions relevant to the insurance industry. Customer engagement is the means by which a company creates a relationship with its customer base to foster brand loyalty and awareness. In today’s digital world, customer engagement has evolved dramatically. 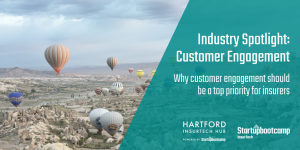 It should be a top priority for insurers, and insurers have to think beyond the current horizon to achieve success and mark themselves as unique players. Polywiizz, PicUP, RozieAI, and Truedime are the startups featured in this spotlight. 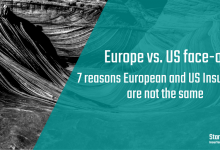 Today’s supply chains are inefficient and lack transparency. Modern technology offers opportunities for significant improvement across the supply chain, and blockchain is the technology that could have the biggest impact. 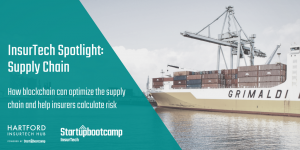 For the insurance industry, a more optimized supply chain will allow insurers to better forecast supply chain activity; more accurately calculate risk; and more effectively calculate the validity of claims through greater levels of transparency. Startups such as CyStellar and StaTwig offer supply chain optimization solutions across multiple industries. Increasingly more people are valuing experiences over ownership. This trend is causing a surge in the number of peer-to-peer transactions and helping to drive the sharing economy. People are seeing the monetary value of sharing their assets with others, and, as result, resources are being used much more efficiently. 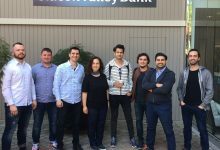 Deemly and ForestCar are the startups featured in this spotlight. Predictive Analytics is a big data discipline that leverages existing information to make predictions about the future. 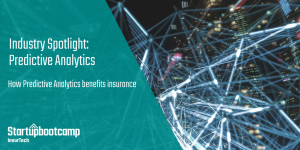 It has many benefits for insurers, most notably the ability to anticipate and avoid policy-triggering events that usually result in damages and costly claims. Today’s solutions, such as those created by Zasti and CyStellar, are supported by new predictive tools and database technologies combined with big data, offering superior, secure, and solid behavioral information. 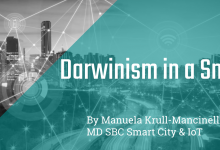 In recent years, we’ve seen the emergence of connected cars — or cars that are built with internet access that allows them to connect to other devices that are both inside and outside the car. 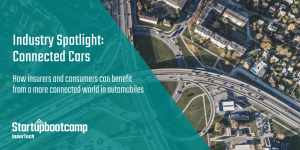 Connected cars offer richer, more compelling data to insurers, allowing them to more precisely price their risk. 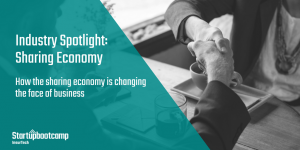 vDEXI is the startup featured in this spotlight. The global smart home market is expected to reach USD $53.45 billion by 2022. It is crucial that technology for the home keeps up with the digital revolution given that it plays such an integral part of our everyday lives. SecureHome and Ubios are taking big strides in the smart home market by providing different technology solutions to some of today’s most prevalent household problems. Gathering and utilizing data from devices that we wear provides us with a channel to carry out all the actions we do with a smartphone, but in a much more effortless and seamless manner. 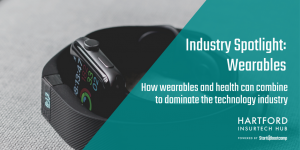 Wearables have a big part to play in the insurance industry, and they already form part of the value chain for some insurers to encourage exercise and reduce health-related claims. Boundlss uses Artificial Intelligence technology and data from wearables to provide customers with their own individual health coaching mobile app. 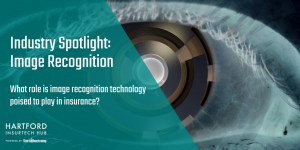 Image recognition technology has advanced to the stage where it can massively shake up traditional practices in the insurance industry, particularly in the claims process. Assessing physical damage is an overwhelmingly manual task, which has historically required a claims assessor to check the damaged object – a lengthy and costly process. The use of image recognition technology allows images of damaged objects to be uploaded by policyholders to be assessed straight away. ViewSpection provides an insurance inspection app that policyholders can use to undertake their own inspections and, as a result, allow insurers to collect the necessary data much more efficiently.